Paris-based Arts Affaires was founded in 1968. They are an art buying and production agency, event organisers and a public relations and marketing agency. 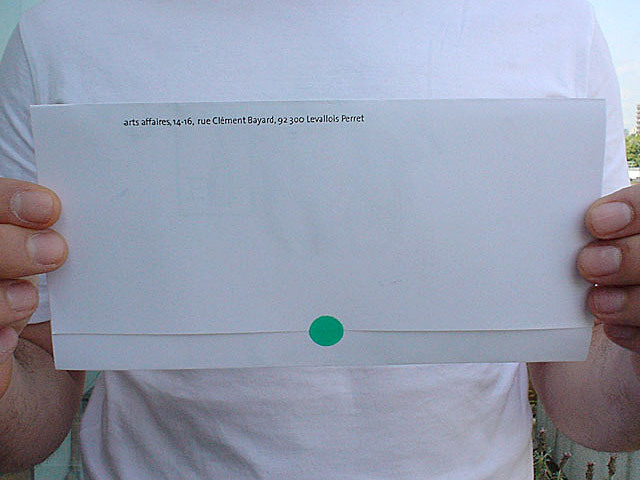 ___ This moving announcement for Arts Affaires was created in 2004 and is a low-budget direct mail solution. 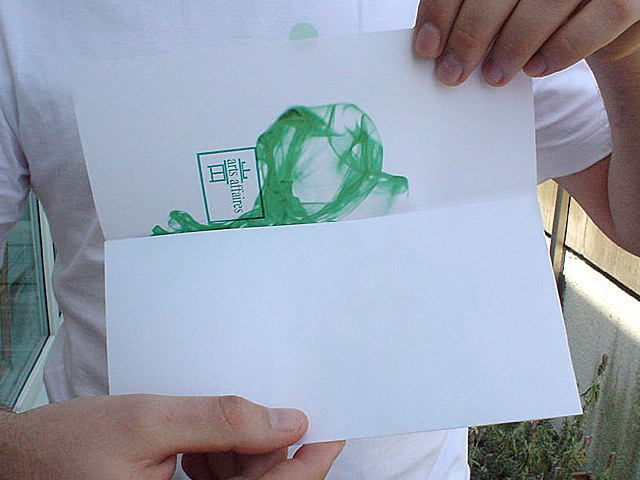 With a little help of a green sticker it could be used as a moving card / envelope combination. 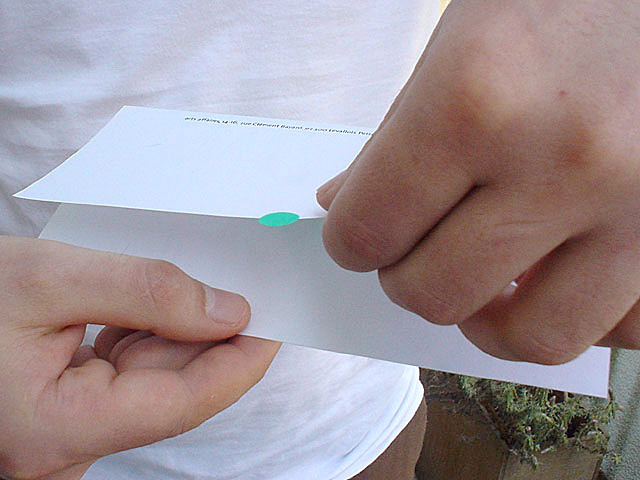 Once folded and closed it simply had to be addressed to Arts Affaires' clients with a stamp affixed to it. 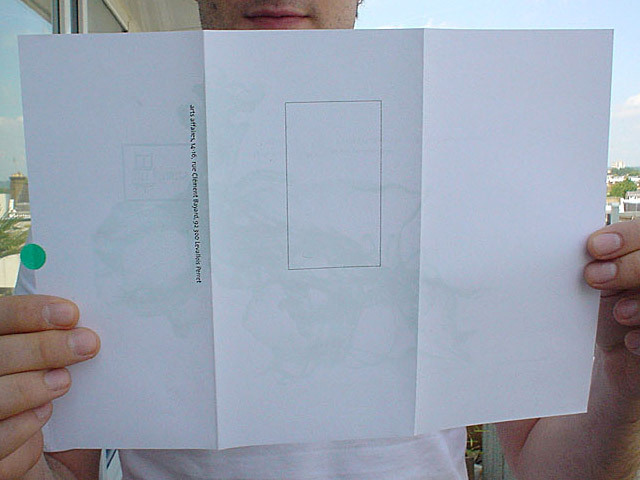 The announcement was printed in one colour only (Pantone 349 – the firm's corporate colour at the time). 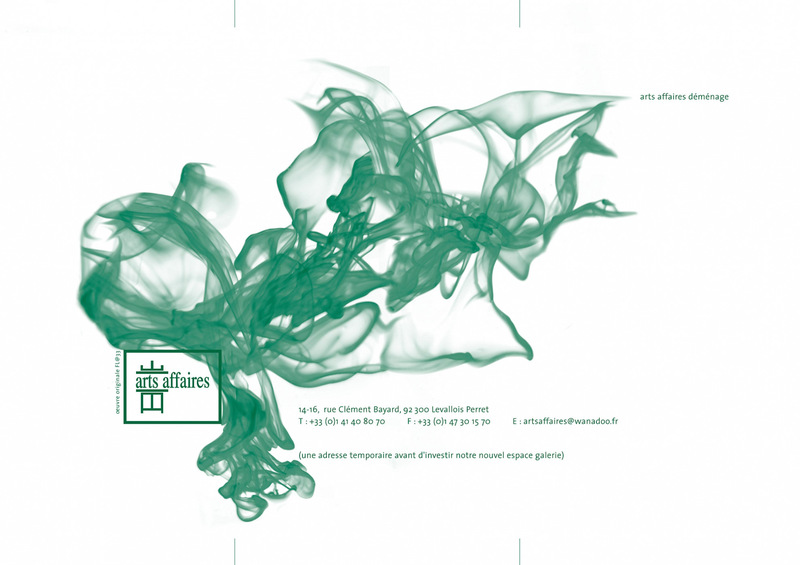 ___ Arts Affaires' old logo was still featured. Three years later FL@33 had the pleasure to redevelop and replace this old logo with a contemporary, more appropriate one. 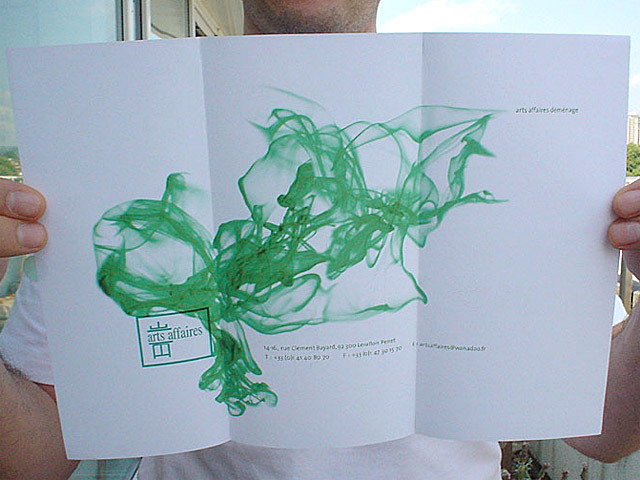 We have been working with Arts Affaires since 2000 – pre-FL@33 times.